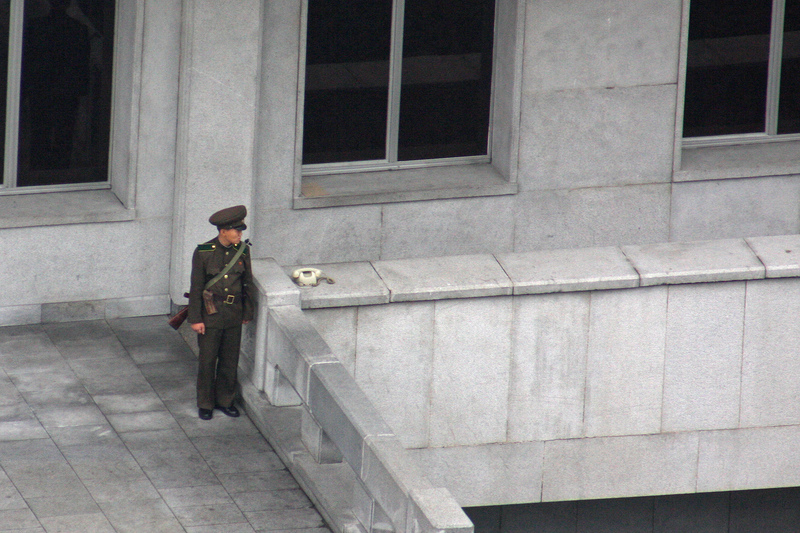 Orascom Telecom, the majority owner of North Korean cellular network Koryolink, is facing major problems getting its money out of North Korea and now has new competition from its partner, the government, in the form of a rival cellular network. The new network was recently launched in competition with Koryolink and the two parties are currently discussing merging the two networks. Its disclosure came as a surprise — it hasn’t been mentioned in the past in state media reports or other dispatches from the country. The revelations were included in Orascom’s quarterly financial report, which was published on Wednesday, and also blames the tightening grip of international sanctions for its problems. The Koryolink service began in December 2008 under a joint venture between Orascom Telecom, which is based in Egypt and owns three quarters of the company, and the government’s Korea Posts and Telecommunications Co., which owns the rest. It had a five-year window during which it could exclusively provide cellular service. Subscriptions surged at first but have slowed considerably in the last couple of years. The most recent subscription data puts the service at 2.4 million lines. That’s about 10 percent of the population, but many in North Korea cannot afford a cellphone so Koryolink’s prospective market isn’t as large as the entire population. “Management is looking for solutions to the obstacles and its effect through continuing discussions with the Korean party including merging the subsidiary Koryolink with the second local telecom operator,” auditors Deloitte said in the introduction to the financial report. The competition from its partner comes on top of troubles Orascom is having pulling money out of North Korea. Currency controls and the wide disparity between the official exchange rate, currently roughly 120 won to the U.S. dollar, and the blackmarket exchange rate, which is closer to 8,100 won to the dollar, are at the root of those problems. Orascom’s cash in North Korea is worth roughly $540 million at the official exchange rate, but that plummets to about $8 million when the black market rate is used. Orascom has been using the official central bank rate in its financial reports, providing a rosy picture of its business in the country, but it’s an exchange rate that is difficult to actually get. “Currency exchange is not available at such official rates unless a prior approval from the authorities is obtained,” the company said. And there’s no way it can push all that money through the unofficial economy to get its cash. It also said international, U.S. and European Union sanctions were having a small but notable impact on its business by restricting the import and export of goods required to maintain and develop the Koryolink network. 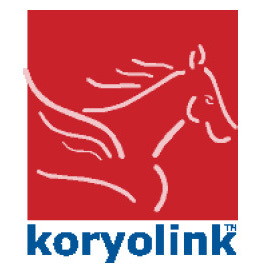 It said that Koryolink operations cannot be assured if sanctions are increased. That’s a very real possibility if North Korea goes ahead and attempts again to launch a satellite. The country has recently signaled it plans to do so — something that would be in defiance of a United Nations Security Council resolution. 1 Comment on "Koryolink faces big problems with cash, competition"
Fascinating. Have you a link to the Orascom finance reports, please?